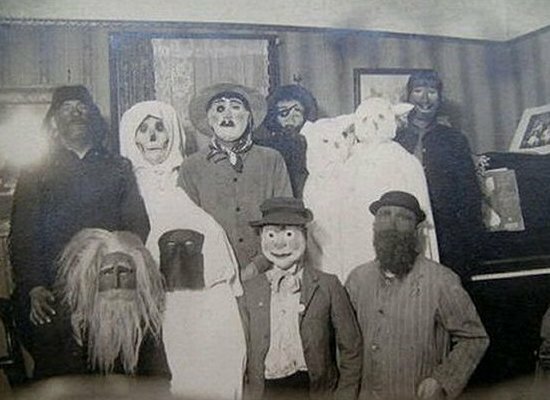 The Huffington Post has a collection of hallowe’en costumes from yester-year. They’re ‘creepy’ in the way that the Antarctic is ‘chilly’. I am frankly sorry that I looked at them and so will you be when you click here.